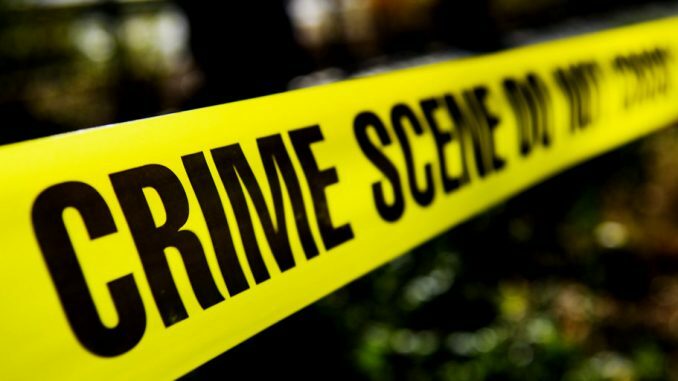 WAKISO – Police in Wakiso District are investigating circumstances under a six-year-old boy was kidnapped before being slain in Kireka Market, Wakiso District, on Sunday night. According to police, Jonathan Musemereza alongside his elder brother were sent to collect water from a tap by their mother, Ms Esther Nambafu, a vendor. However, it is said that the elder brother returned a few minutes later without Musemereza, claiming that a stranger had gone with his young brother to buy him sweets. This caused panic from their mother, who, with the help of others, launched a hunt for Musemereza but they were shocked to discover his body lying in a pool of blood. Mr Enanga said police swiftly deployed sniffer dogs but the dogs stopped in the middle of Jinja road. “It was a shock that someone could slit the throat of such a juvenile. We are doing whatever is possible to understand why this juvenile was gruesomely killed,” he said. Mr Enanga said it was time parents listened to police warning of not sending young children to schools, wells, trading centres or churches unaccompanied. “You will realise there was some negligence on the side of mother. Why send such children in the night alone. Such children cannot defend themselves in case of an attack? These are things we have been cautioning parents about,” Mr Enanga said. The incidents comes a week after police in Kaberebere Town Council, Isingiro District exhumed the body of a 14-year old boy who was kidnapped, murdered and buried in a farm. A week earlier, police in Kampala had arrested a man accused of kidnapping and killing a toddler. The suspect who was a resident of Kireka-Biira, Nakabugo Parish, in Wakiso District was arrested on allegations of murdering, Elvis Kibuule. At least a 100 kidnap cases were recorded last year of which majority of the victims were children and teenagers.